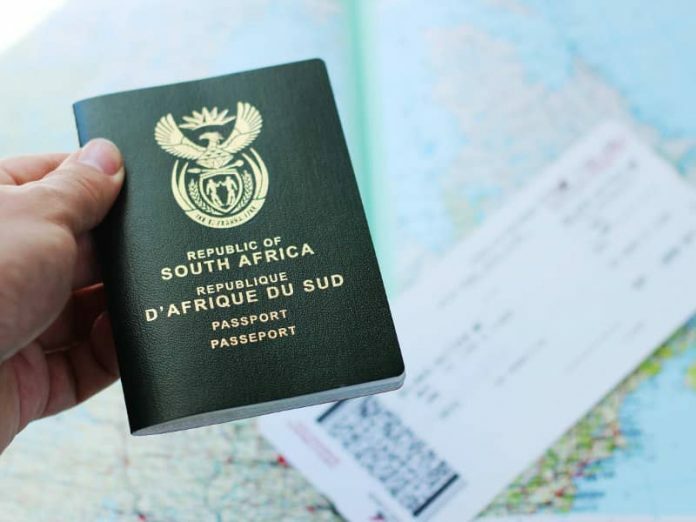 The South African passport remains stable in 2019 on the latest Henley Passport Index. 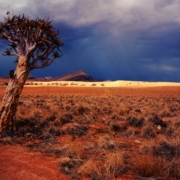 South Africa, ranked 53rd globally, continues to occupy 3rd place in the Sub-Saharan Africa region, following the Seychelles, ranked 27th globally, and Mauritius, ranked 31st globally. Somalia, Libya, and Eritrea sit at the bottom of the index in Africa, each only able to access 35 or fewer destinations visa-free. Japan goes into the new year holding 1st place on the Henley Passport Index, with citizens enjoying visa-free/visa-on-arrival access to 190 destinations. In a further display of Asian passport power, Singapore and South Korea now sit in joint 2nd place, with access to 189 destinations around the globe. This marks a new high for South Korea, which moved up the ranking following a recent visa-on-arrival agreement with India. Germany and France remain in 3rd place going into 2019, with a visa-free/visa-on-arrival score of 188. The US and the UK continue to drop down the Henley Passport Index — which is based on authoritative data from the International Air Transport Association (IATA) — and now sit in joint 6th place, with access to 185 destinations. This is a significant fall from the 1st place position that these countries held in 2015. Denmark, Finland, Italy, and Sweden now hold joint 4th place, while Spain and Luxembourg are in 5th. As they have done for much of the index’s 14-year history, Iraq and Afghanistan remain at the bottom of the ranking, with access to just 30 visa-free destinations. Turkey’s recent introduction of an online e-Visa service has resulted in some interesting changes to the overall rankings. As of October 2018, citizens of over 100 countries (including Canada, the UK, Norway, and the US) must apply for an e-Visa before they travel to Turkey, instead of being able to do so on arrival. While this specific change means that a number of countries have dropped slightly in the rankings, it does not alter the overwhelmingly positive effect of the wider global tendency towards visa-openness and mutually beneficial agreements. Historical data from the Henley Passport Index shows that in 2006, a citizen, on average, could travel to 58 destinations without needing a visa from the host nation; by the end of 2018, this number had nearly doubled to 107. Asian countries’ continued dominance of the Henley Passport Index reflects the extraordinary effect that international mobility and migration has had on the region. The full scope of this impact is explored in the recently launched 2019 edition of the Henley Passport Index and Global Mobility Report – a unique publication that offers cutting-edge analysis and commentary from leading scholars and professional experts on the latest trends shaping international and regional mobility patterns today. As in 2018, countries with citizenship-by-investment (CBI) programs continue to hold their strong positions. Malta, for instance, sits in 9th spot, with access to 182 destinations around the world. St. Kitts and Nevis and Antigua and Barbuda hold 27th and 28th spot respectively, while Moldova remains in a strong position at 46th place, with citizens able to access 122 countries. A recent agreement signed between St. Kitts and Nevis and Belarus, due to come into effect in the coming months, will further strengthen the St. Kitts and Nevis passport, and enhance the travel freedom of its citizens.